I have subscribed to Houzz website to see different updates on what I can do with our home. I like to apply the interior designs the website has, as long as it won’t cost me a fortune in the near future, I will going to apply it. I have found this unique, cool in your eyesight design from the website. 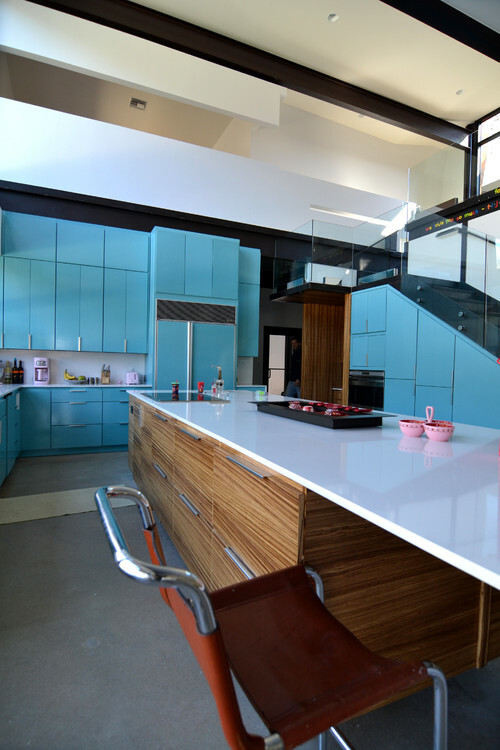 I want to share it with you, so if you were in the process of renovating your kitchen, this might be something you wish to consider. I love it and if this I’ve seen this before? 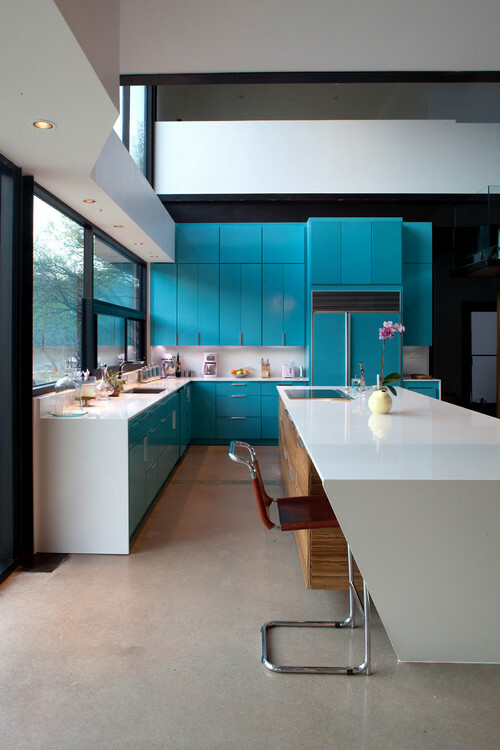 Would definitely consider the blue kitchen covers in our kitchen.